Kawasaki Disease Awareness Day is January 26th. 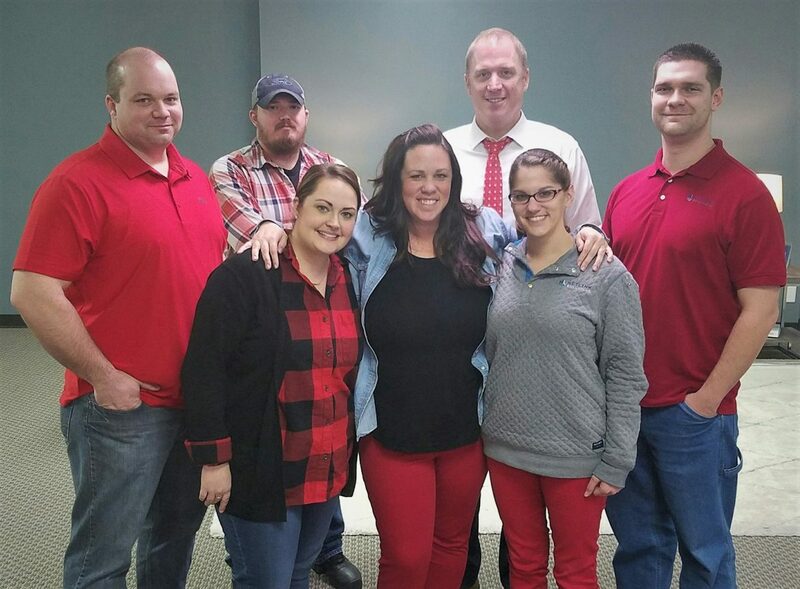 We supported the cause by wearing red! Kawasaki Disease is a serious illness characterized by inflammation of blood vessels throughout the body that primarily affects young children and infants. KD is the leading cause of acquired heart disease in children.